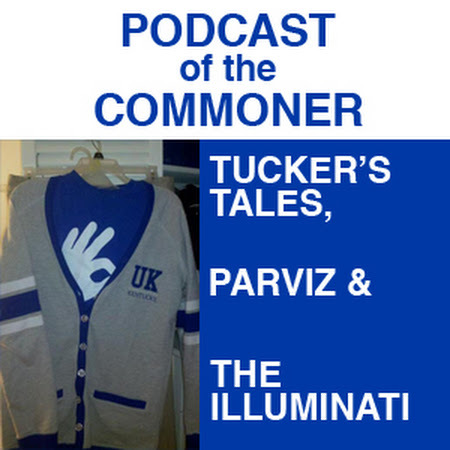 Finally we can give you Episode four of the Podcast of the Commoner. Kristen is on babysitting duty, while Tucker hands out a "Late Night Confession" from her luxurious sunroom. Dog Names, Women's Soccer and Turtleman all in this episode as well. 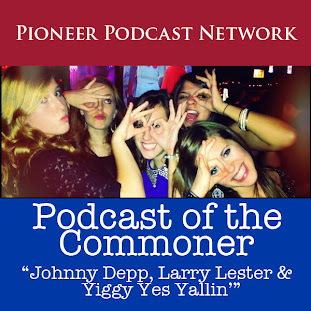 The Second Edition of the "Podcast of the Commoner" is here!!! Note: There is a litlle problem with Kristen's audio, it does get better through the podcast. But, we're trying to record from three different locations at the same time, and still working out the kinks. It will get better and thanks for listening!